Are you trying to choose a birthday present or Christmas gift for a gamer? If you are not into gaming, it can be difficult to know what to buy them. This is especially true if it seems like they have all of the modern and popular games. 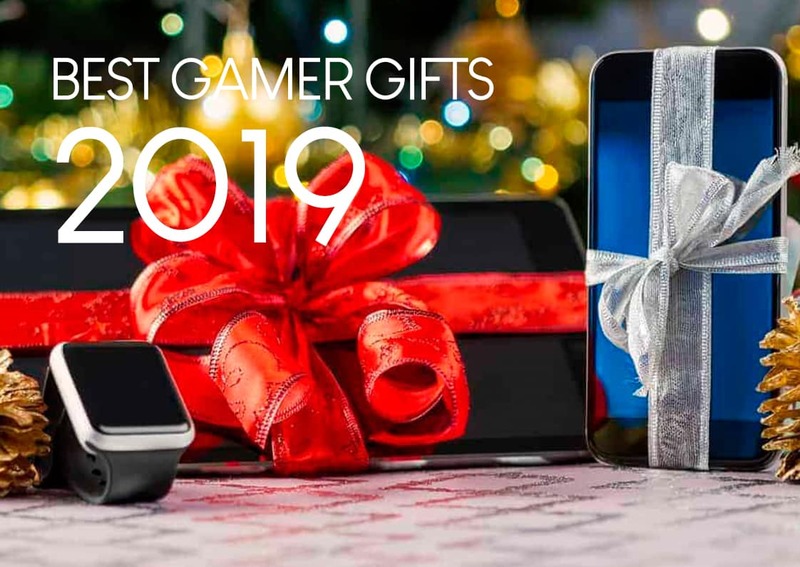 Following our last article on the ultimate gift ideas for the gamer who has everything, we have compiled this amazing list! But there are still plenty of cool gifts for gamers out there to choose from. We have rounded up some of our favourites that are sure to be a hit with a member of the family or for a friend. 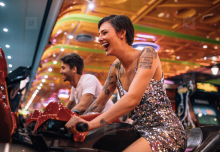 Ranging from wallets and gaming keyboards to classic pinball machines, there is something for everyone. So, let’s take a look at some of the best gifts you can get for gamers in the UK. A lot of games can now be played online in teams and against other players from across the world. With a headset, gamers can communicate with their team and enemies. 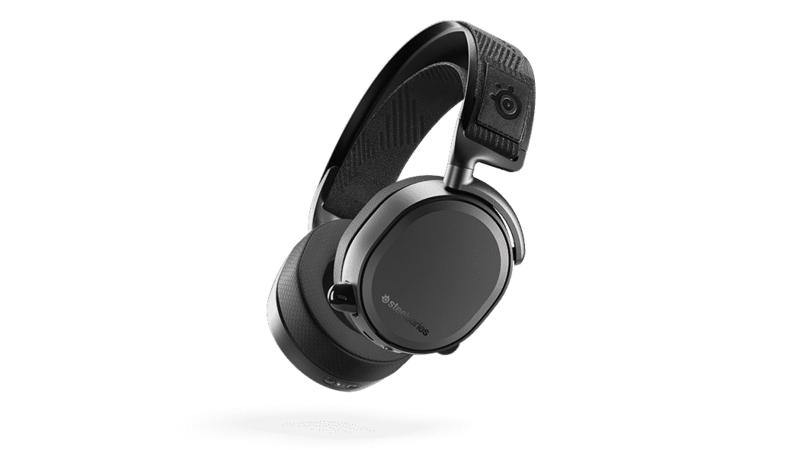 So, a fantastic gift you can buy is the SteelSeries Arctis Wireless Gaming Headset. These have an amazing long battery life of 15 hours and they are lag-free with 2.4 GHz wireless audio. They feature brilliant voice clarity and their design means that there is no background noise. Gamers can concentrate on winning. The ear cushions are comfortable for long gaming sessions too. Receiving the same black leather wallet every year for your birthday or Christmas gets old really quick. 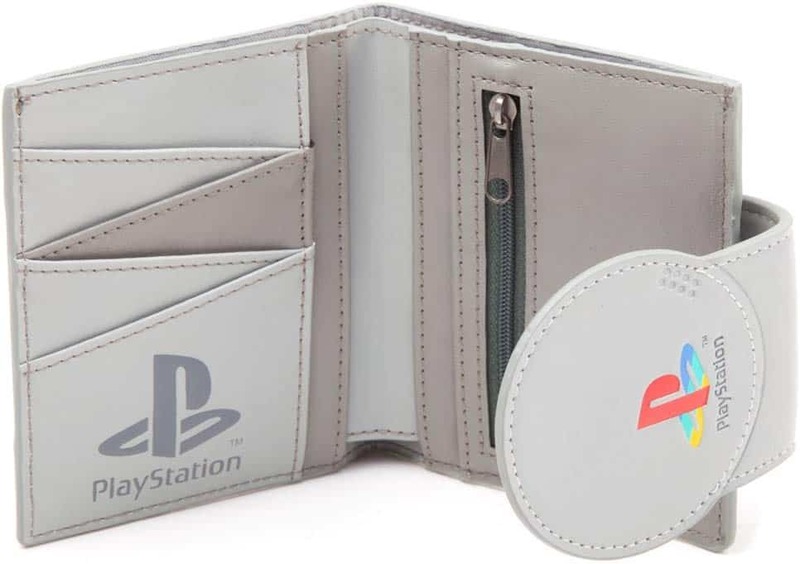 But if you are looking for a gift for someone that loves to play games, check out a PlayStation wallet. This is cool, stylish and perfect for gamers. It takes on a retro style, resembling the classic PlayStation console that everyone once loved. Of course, it is also practical and a good size for carrying around cash and cards. This is definitely a unique gift that will be appreciated by gamers! Is the gamer you are buying a present for a big fan of Star Wars? 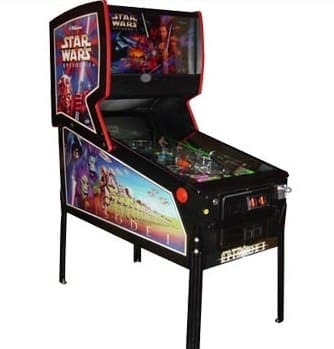 If they are, there is no better game to buy them than the Star Wars Episode 1 Pinball Machine. This is one of the best games of all time and allows gamers to enjoy real sounds and videos from the original movie. This is a classic game that never gets old. It was first created in 1999 and it is based on The Phantom Menace movie. The objective of the game is to become a Jedi Spirit. There are several levels that must be completed and you must beat Darth Maul in a light sabre battle to win. 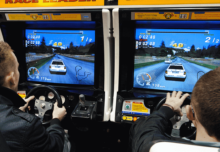 You can collect all of the points and see if you can beat the high score. It is a must-have classic game for anybody that loves pinball! For any eSports gamers out there, a gaming mouse is exactly what you need to keep up with the pace of any competition and to play at your best. This Razor DeathAdder Elite gaming mouse is going to be the perfect gift with its special ergonomic design that boosts your performance. It is comfortable for right-handed gamers and has rubber sides for gripping. It also allows for accuracy and it is a music for fast games, such as shooters. It will work with Windows computers or Apple Mac. 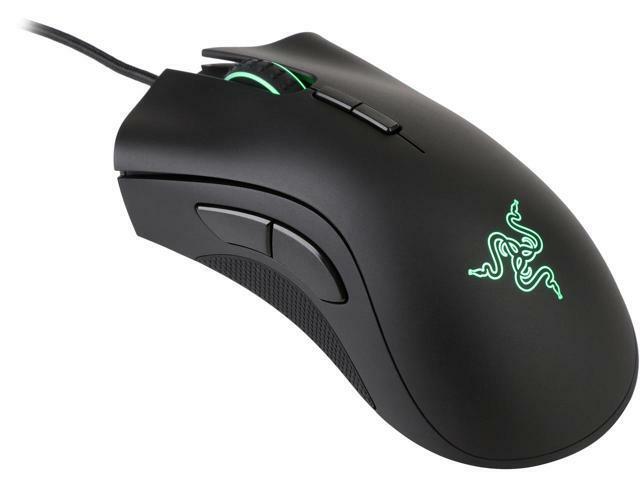 An awesome feature that we love is that the scroll wheel and the Razer logo can be illuminated in a bright colour. What’s more, you can customise the light to suit your mood. Are you looking for a unique and fun gift for a gamer that you know? Well, you can consider Loot Crate. This is a cool subscription box for gamers that will be delivered every month with surprises. There are four to six items in every box, with a t-shirt always guaranteed. This can include awesome items from Marvel, Harry Potter, Mass Effect and Fallout. You can choose from gaming boxes, as well as movies, sci-fi and pop culture. One thing’s for sure, there are always different items every month to enjoy! 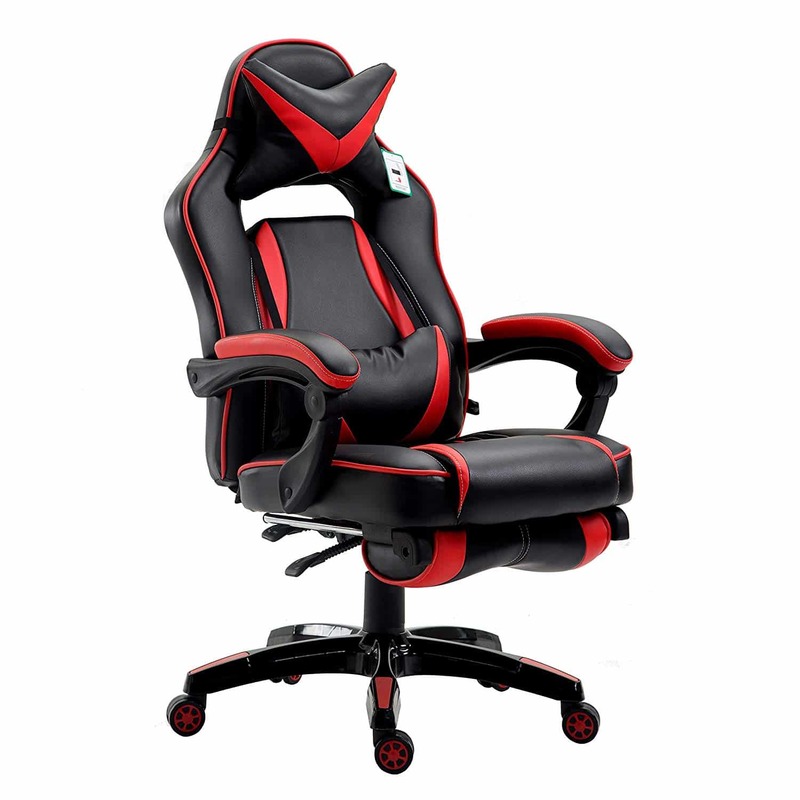 It does not matter what game you are playing, whether it is a PC computer game or Xbox, you need a comfortable chair. So, if you are buying a gift for a gamer that already has everything, check out this Langria racing style gaming chair. It looks cool and it has an ergonomic style too. It has a leather black and red style, with a padded headrest and backrest. There are also armrests for comfort. The seat also reclines and there is a pull-out footrest. Long gaming sessions just became a lot better! The seat also has a 360-degree swivel. If there is one retro game that everyone loves it is Pac-Man. This iconic yellow character is part of a game that offers endless hours of fun and excitement. 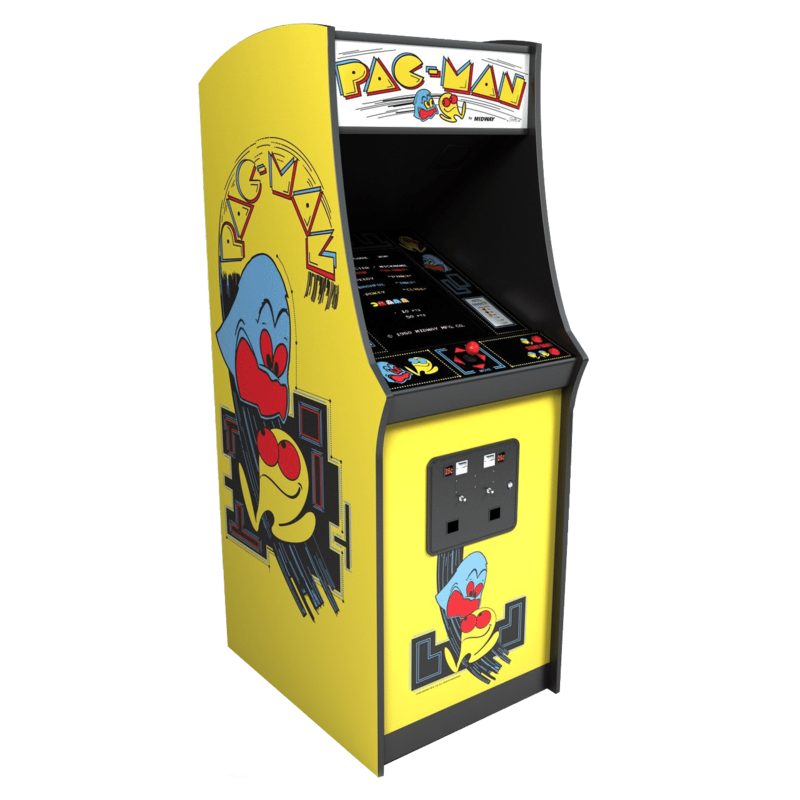 For an unforgettable gift, check out the Original Pac-Man Arcade Machine. This is one of the originals created in 1980 and that still is in excellent working condition today. you can use the controls to race Pac-Man through the maze and eat as many dots as you can for a high score and to progress to the next level. Of course, while they may sound easy, it is challenging because of the four coloured ghosts that roam around the maze; Pinky, Blinky, Inky and Clyde. You will have to dodge them to survive. So, if you are buying a gift for a gamer that appreciates retro arcade machines, this is going to be a fantastic one to bring back the memories of childhood. If you are buying a gift for someone that is crazy about computer games, then there is no better present to get than a gaming keyboard. 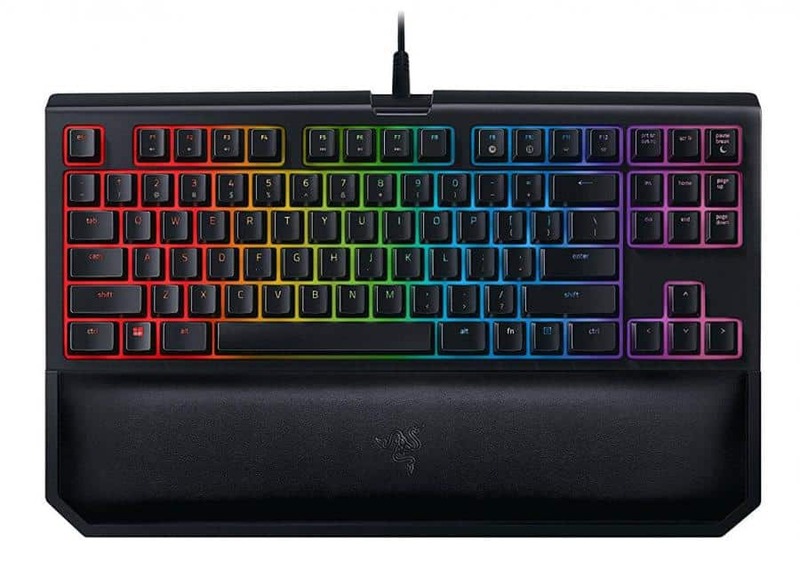 We love the Razer BlackWidow Chroma mechanical gaming keyboard and know that it is going to make a fantastic gift. This is especially true if your friend or family member is an eSports gamer or loves to play against other players online. There are programmable keys and there are also five additional gaming keys to improve your performance. The easy access media keys will make it simple to change the volume and enjoy media playback too. What’s more, this keyboard looks amazing too. There is backlighting on the keys, with lots of colours you can choose from. We are talking about 16.8 million colour options! Another amazing subscription box you can view at Love Sub is Geek Gear. 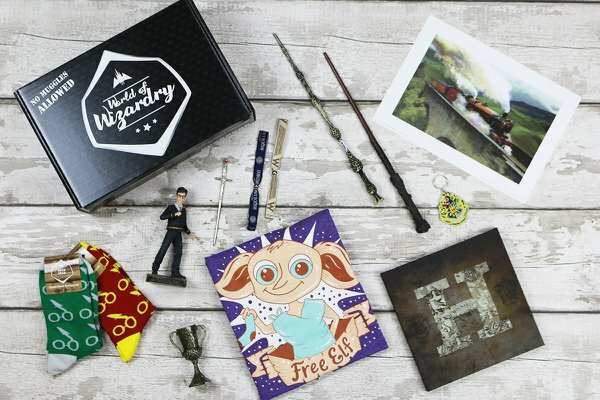 This is a fantastic subscription box that gamers are sure to love, full of exclusive merchandise and fun every month. This gift can deliver licensed goodies to their straight to their door every month. All you have to do is choose the box that you think they will love to get started. This can include items from Harry Potter, Fantastic Beasts and also retro games. This can be anything from exclusive t-shirts to collectable wizard wands. This is definitely a unique and exciting gift to give any gamer. There you have it; the best gamer gifts in the UK. Did you find something that will make the ideal gift for your friend or family member?